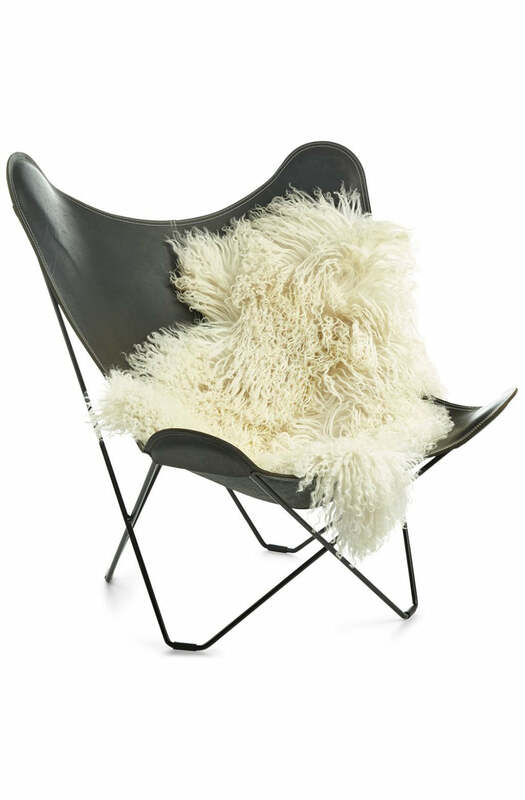 From the Alps of Austria these beautiful sheepskins have rough curly wool fibres. They come in 100% natural colours, which means that no two skins are alike. They are perfect for your favourite chair, sofa or the floor. There may be a 4-6 week lead time if your sheepskin is not in stock.